And in my opinion, one of the best ways to sneak in some travel is a good old-fashioned road trip. Not only is it easier to hop in your car, but there’s something so personal about exploring in a car. The opportunity to pull off the side of the road to grab a great foliage shot (like the above shot), singing at the top of your lungs without offending anyone (no, of course, you sound great) and being able to pack all of your full-size toiletries (I like to be prepared). Living in New England, I’m pretty lucky to have some road trip friendly destinations that are perfect for a quick getaway. Regardless of how close you are to your final destination, being prepared is key to planning a road trip. Here are three of my road trip hacks so you can jump in the car the minute your Saturday morning coffee is brewed. 1. Book a cozy hotel. There’s nothing like feeling at home after a day of driving or exploring. Booking a cozy room with a comfy bed is key to a great road trip. 2. Make a great playlist. I’m a playlist maniac so this is a no-brainer for me. I make a new playlist every month, which you can check out here. I even have a road trip playlist that I keep updated so I have all of my favorite tunes ready to go when I am. Last, but not least, get a AAA membership. Seriously, this is key. You never know when roadside troubles might pop-up and the peace of mind that AAA offers is priceless. I was recently heading out on a road trip to Portland, Maine when my car alerted me that one of my week-old tires was flat. Yep, a huge piece of metal was the culprit. (Ah, city living.) Luckily, I had my AAA card with me and my roadside hero saved me. He arrived within an hour, put on my spare donut tire, and I was on my way to the auto repair shop to get a new tire. It’s was quite the adventure. Do you have any adventures with AAA? If so, I want to hear about them! 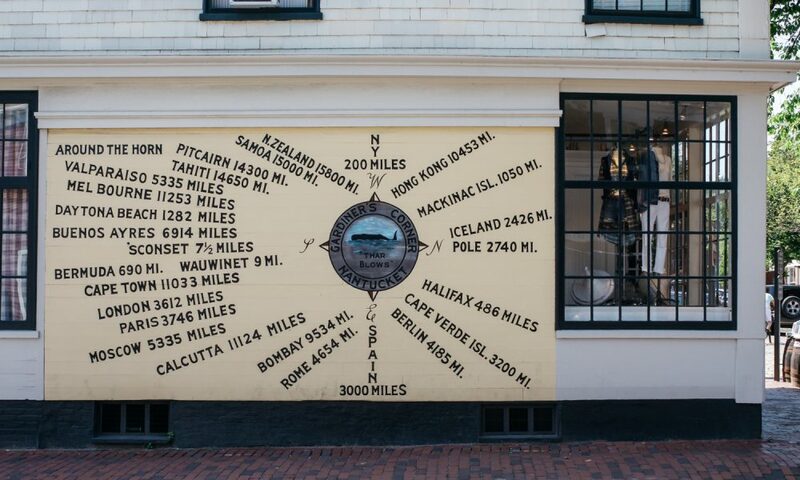 In the spirit of the classic New England road trip, here a few trips that I can’t recommend more highly. 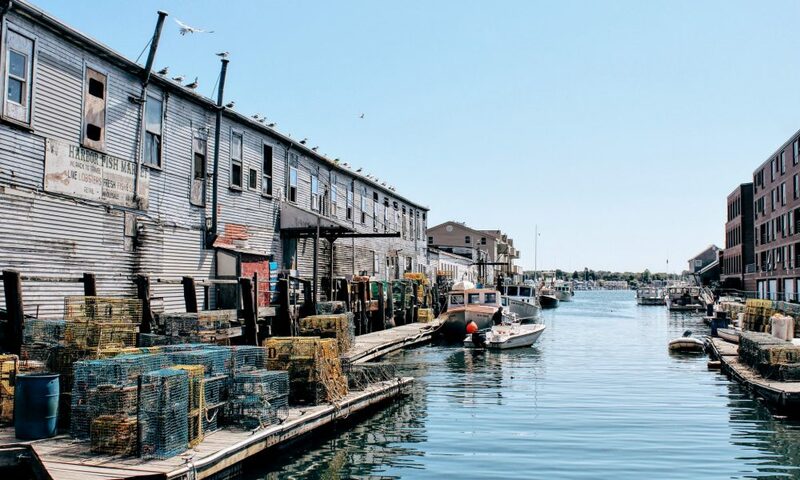 Just two hours north of Boston, Portland is a charming seaside town that is home to countless breweries and incredible restaurants, like Honey Paw and Central Provisions. A quaint island off the coast of Cape Cod, Nantucket is a quick road trip (and boat ride). It’s the perfect place to rent a beach cruiser, or Jeep, and cruise around exploring each cozy corner of the island. 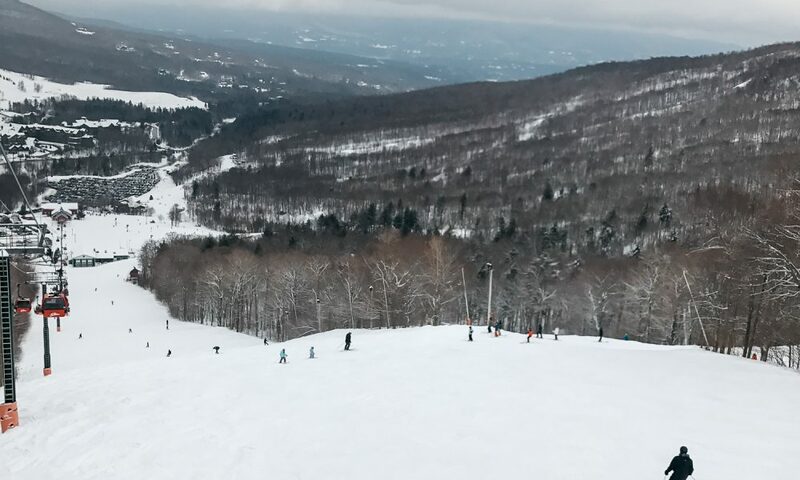 I’m not a skier but Stowe in the winter is a ton of fun. I recommend a gondola ride to the top of Stowe mountain, then a stop at the Alchemist Brewery and dinner at Doc Ponds. If you want to check out my other travel tips and hacks, head over to my Travel Tips section. This post was created in partnership with AAA Northeast. All opinions, thoughts, and images are my own. *Certificate may be used for one new membership, or for one renewal of an existing membership with AAA Northeast at the Basic membership level price. Certificate can only be redeemed if recipient resides within the AAA Northeast territory. AAA Northeast proudly serves members in Rhode Island, the following counties in Connecticut: New Haven, Fairfield and Litchfield, and in Massachusetts: Barnstable, Berkshire, Bristol, Dukes, Essex, Middlesex, Nantucket, Norfolk, Plymouth, Suffolk and Worcester, New Hampshire: Salem, and in New Jersey: Essex, Morris and Union, and in New York: Long Island, in the five boroughs of New York City, and in Westchester, Rockland, Sullivan, Ulster, Dutchess, Orange, Putnam, Chenango, Delaware, Otsego, Schoharie and Herkimer counties, and parts of Lewis, Madison and Oneida counties. Membership terms and conditions apply and can be found at AAA.com/MemberTerms.